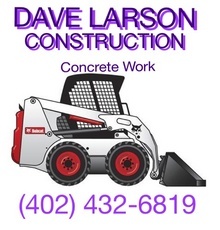 If you cant reach us here, call our track operator Josh Larson at 402-570-5734. Long sleeve shirt - We have some loaner long sleeve shirts at registration if needed. A helmet - USA BMX highly recommends a full-face helmet. We have some loaner helmets for beginners to use. A lot of times, a good, inexpensive helmet can be found at garage sales or in the pit area of your local BMX track. When you arrive at the BMX track, naturally you'll want to check out the course. 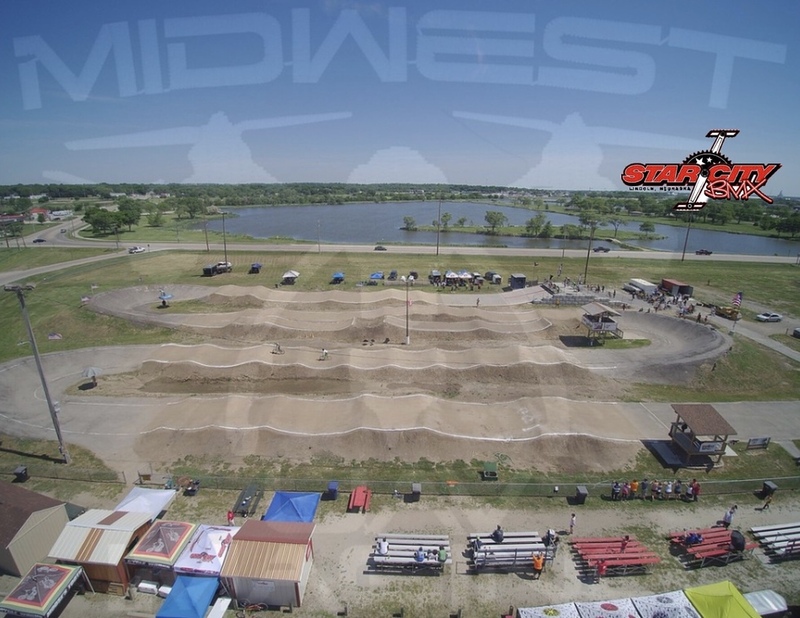 There will be a dirt track (average length 1,000+ feet), with banked turns and jumps of all shapes and sizes. Actually, the first thing you need to do is find the sign-up / registration building. It is there that you'll need to fill out a USA BMX application and sign up to race or practice. Membership fees are layed out below. Entry fees are subject to the type of award you choose and if the race is a single, double, or triple point that day. Star City BMX currently does not charge a fee for gate practice on Monday evenings. Obviously, the more you race and ride your bike, the better you will get. That old saying "practice makes perfect" stands true in the world of BMX racing. Very often, BMX racers will have a local jumping zone in the nearby dirt field that they use to practice in. Most USA BMX sanctioned BMX tracks hold regular practice nights. Star City BMX gate practice nights run on Monday nights from April through November, generally beginning around 6:00 PM.